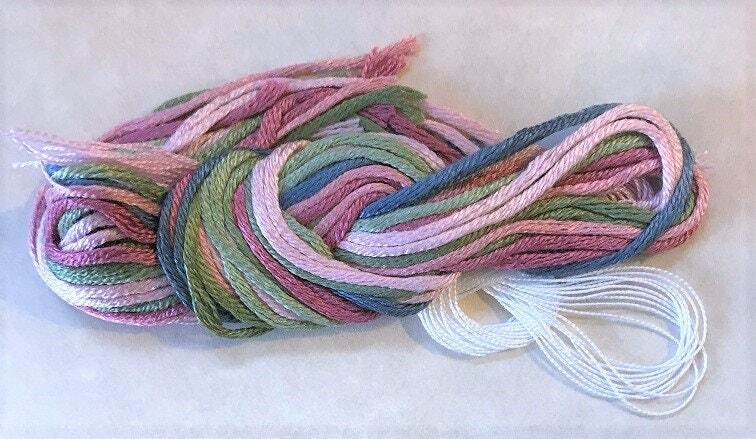 Also included with the pattern are the lovely au ver a soie silk threads, and 32 count linen. 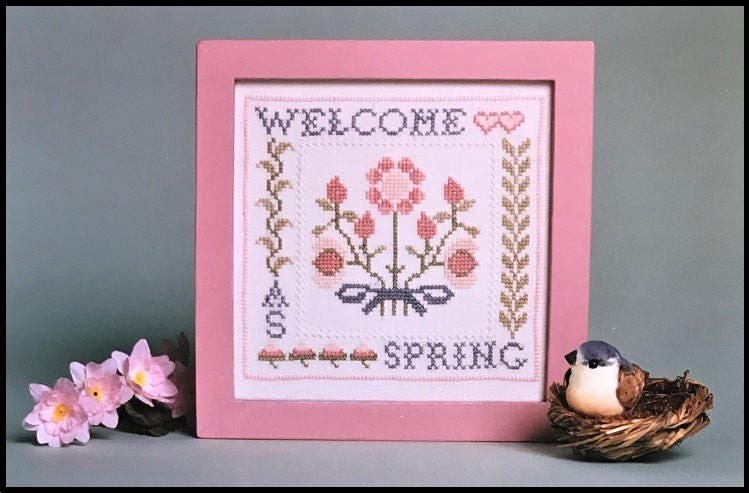 This listing is for the kit - not the finished cross stitch. It is a NEW kit and in PRISTINE condition.